The WARRIOR SPIRIT FITNESS program is derived from authentic martial arts training practices, so doing it builds up real-world self-defense skills. However, it starts with stick-fighting based drills that simultaneously develop the brain and body through what could be called a natural form of "neuroplasticity" or "synaptic plasticity" enhancement training. Our training is a vehicle to faster learning. No other training program like WARRIOR SPIRIT FITNESS currently exists on earth--there is no substitute. The secret to WARRIOR SPIRIT FITNESS’ effectiveness lies in the fact that our unique stick-fighting drills entail specific body movements that require increasingly greater degrees of balance, coordination, dexterity, and focus--all while repetitiously practicing real-world fighting techniques. Put simply, we've experimented with other methods for developing the body and the brain (jogging, playing a musical instrument, etc), but the stick-fighting training is the most effective way that we've found to RAPIDLY develop a person holistically because it requires the greatest amount of coordination, balance, dexterity, and mental focus. 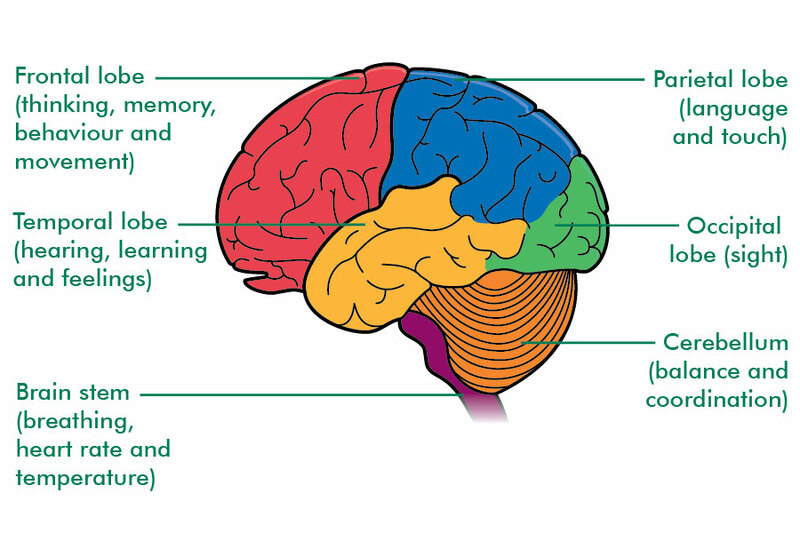 In recent years, neurological research has shown that physical body movements requiring higher degrees of balance, coordination, and dexterity serve to enhance the brain in multiple cognitive areas—including memory, focus, and neurological processing speed. They can also stave off dementia and memory loss in one’s later years. Our drills have even restored neurologic function in some of our students--veterans who suffered nerve damage from combat wounds. As you continue along our training path, you'll find yourself learning, accomplishing daily tasks, and remembering things more easily. Does this sound like a formula for superhuman development? That’s EXACTLY what WARRIOR SPIRIT FITNESS is! Our series of drills are essentially a recipe for coordination, health, longevity, cognitive ability, and they can even restore lost neurologic function! What other method of working out can claim all that?! WARRIOR SPIRIT FITNESS and SELF-DEFENSE training is derived from bona-fide, centuries old martial arts forms like Karate, Jiu-Jitsu, and Kung Fu. It was further developed by former U.S. Tier-1 Special Operations soldiers with decades of training, combat experience, and access to some of the finest fitness, health, and martial arts trainers in the world. They have enhanced the old ways of training to make them more applicable to an ever-evolving self-defense environment as well as the fitness needs and time constraints of professionals in the fast-paced modern world. Each WSF drill, practiced at a moderate speed, can burn well over 1,000 calories in an hour! This is because the stick-fighting drills work the entire body all at once, including the upper body, the lower body, the core, and the brain (when in the process of learning, balancing, moving, etc., the brain consumes an incredible amount of calories). Physically, working the entire body at once not only builds truly functional fitness, but it also provides you with a maximum cardiovascular workout—the key to longevity and health. Finally, WSF drills are extremely low impact, so you won’t be damaging your joints and you can continue doing them for the rest of your life! Some Karate and Kung Fu masters have lived well beyond 100 years old with little to no memory loss or physical ailments. With a minimum of 15 minutes a day of WSF exercise and healthy eating habits, you can literally add decades to your life! We believe there must be a REASON for everything we do. As you master our stick-fighting drills, you have the option of moving on to higher levels of training with more focused techniques, target striking, and finally sparring against multiple attackers wearing protective equipment. You can also move on to training with us in empty handed self-defense, ground fighting, and the defensive use of other improvised weapons and firearms. ALL of the forms of self-defense that we practice are based in the foundations built by our stick-fighting drills. The skills you learn with us will empower you--building your confidence and spirit. As you continue your daily workouts, you’ll gradually accumulate an incredible repertoire of self-defense skills that you’ll be able to instinctively apply in the critical moments of a dangerous and stress-inducing real attack on yourself or others. Ultimately you’ll know that you’ve acquired difficult-to-acquire skills--leaving you more prepared to teach others, lead others, and help yourself or others in the event of a dangerous attack. We believe this kind of preparation is our duty and responsibility as fathers, mothers, brothers, sisters, sons, daughters, and good citizens. Taking pioneering action, accepting the difficult but necessary challenges, taking risks, making mistakes and trying again, dedicating oneself to a worthy cause, and leaving a positive example for others to follow is what being a true leader is all about, and it’s what the WARRIOR SPIRIT is all about. Get started by signing up for our online drill tutorials HERE, then join us at the next training session near you!